While remaining a private company, we want to continue to grow ambitiously by not only focusing on key markets, but also expanding patients’ access to high quality care in key emerging countries and in underprivileged geographies. 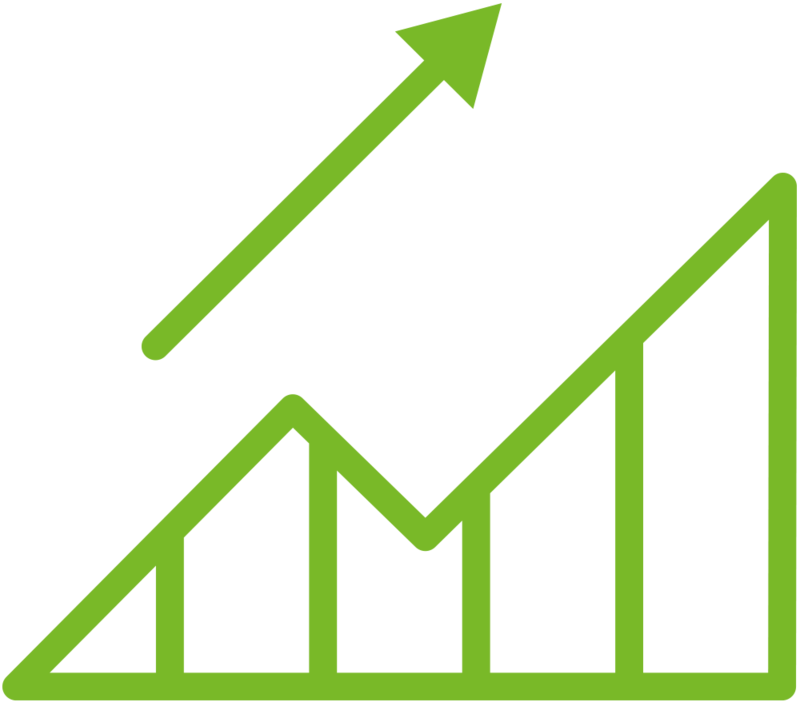 We aim at maintaining a proﬁtability level adequate to sustain our investments in innovation, development and internationalization. Entrepreneurship and innovation are key pillars of our strategy: we support our people to be proactive and to maximize their potential for innovation. This indicator shows how generated value - the economic value created by Chiesi - is redistributed, in various forms to our stakeholders or retained by the company. 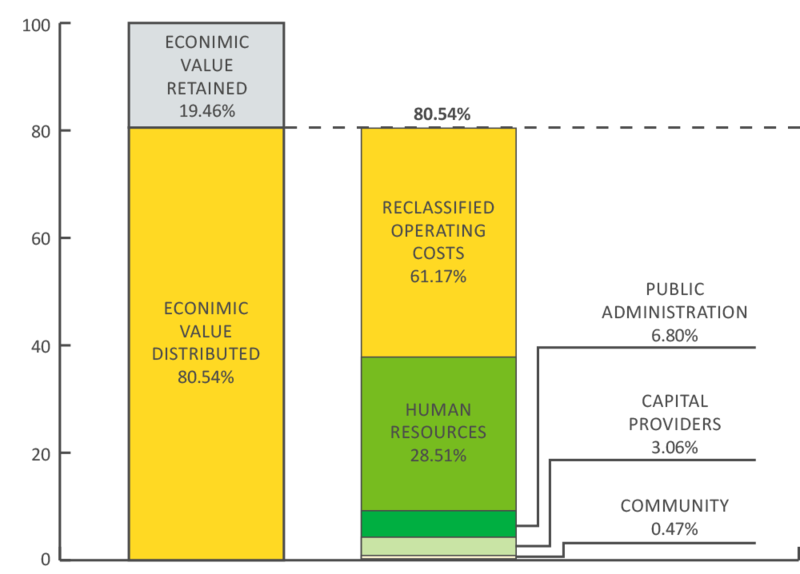 Reclassified operating costs(1) and human resources remuneration represent the highest share. 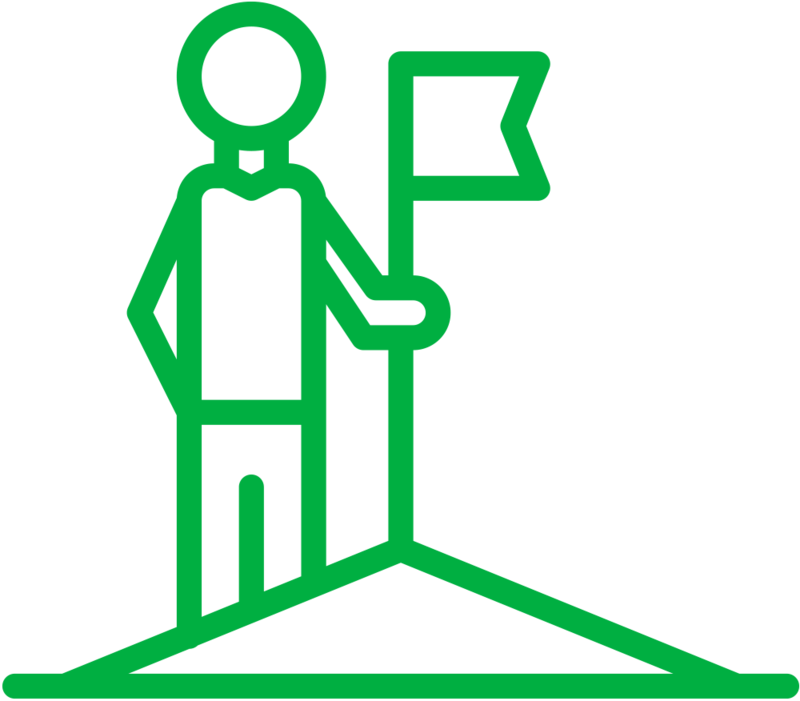 The remainder gets distributed to the public administration, capital providers and the community. (1) Reclassified operating costs are most significantly distributed to suppliers.